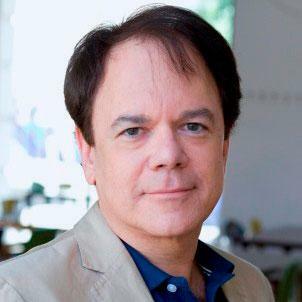 Independent film producer Robert von Dassanowsky, professor, Department of Languages and Cultures and Department of Visual and Performing Arts; and director, Film Studies Program, VAPA; scored critical success in co-producing the Austrian documentary film “Der Bauer zu Nathal” (The Farmer of Nathal). The film was directed by Matthias Greuling and David Baldinger. 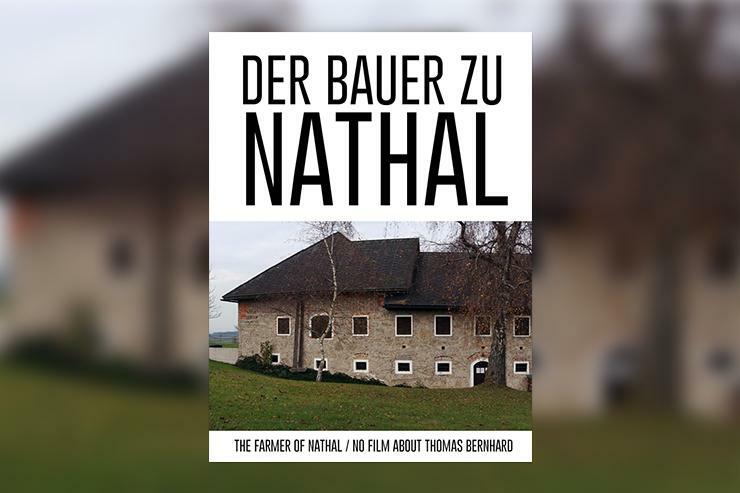 With a subtitle announcing that it is “Kein Film über Thomas Bernhard” (Not a film about Thomas Bernhard), the filmmakers slyly suggest that it is not just another documentary on the brilliance of controversial Austrian author and playwright, Thomas Bernhard, whose work was critical of Austrian society and its relationship to the past. The film instead examines the community of a farming town in upper Austria, where Bernhard lived from 1965 to his death in 1989, and their personal revelations about him, their role in his art and having to deal with a magnitude of fame that transformed the town. Supported in part by crowd funding, the film premiered in March 2018 to positive reception and screened in Vienna into June. According to Dassanowsky, who produces under his Belvedere Film banner and is a member of both the Austrian Academy of Film and the European Film Academy, the next steps are subtitling, European distribution and locating streaming outlets.